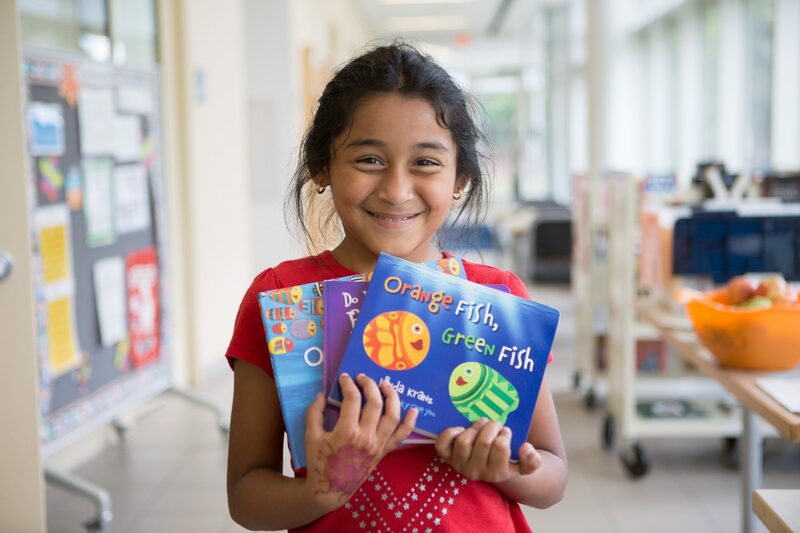 Share the joy and power of reading by giving to New Haven Reads! Support New Haven Reads with your year-end gift! Because all of our literacy programs are free of charge, your generous support is vital. 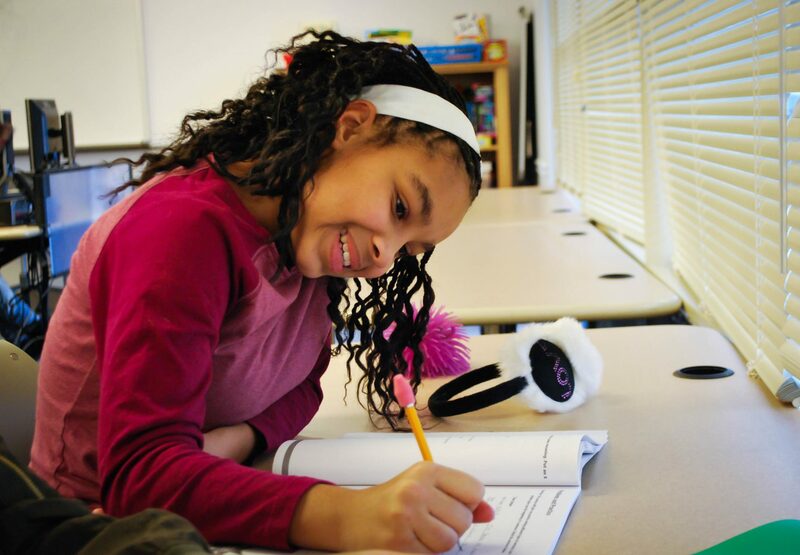 Please join us in supporting students who are motivated, engaged, and eager to succeed. The ability to read transforms lives and communities. Thanks to the support of people like you, we provide a caring environment and a highly effective program that supports over 550 local students every week in their journeys to becoming skilled and confident readers. Make your secure, online gift here or send a check made out to New Haven Reads to 45 Bristol Street, New Haven, CT 06511. • 98% of our students tested improved in at least one area of reading. • 70% of students tested improved their independent reading level an entire grade level, with 27% improving by two grade levels! • We distributed over 117,000 books into homes and classrooms across the state. Thank you for joining with us to strengthen our community, one child at a time. ← Volunteer Spotlight: Mike O.